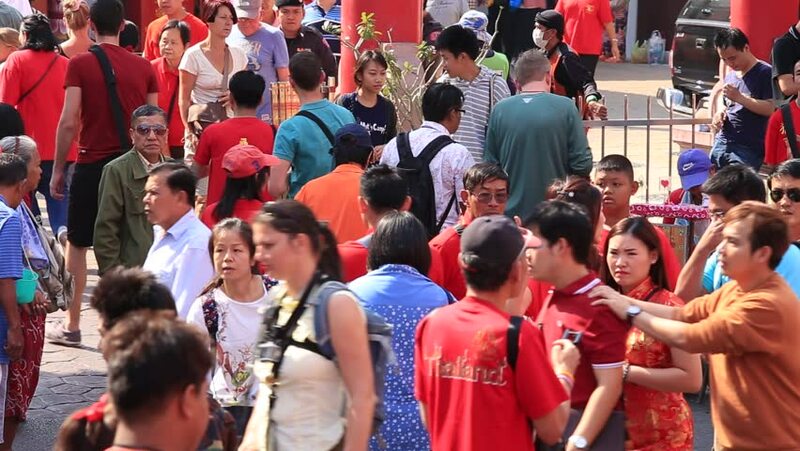 hd00:19BANGKOK, THAILAND - FEBRUARY 08, 2016 : A crowd of people roams the street of Yaowarat during the celebration of Chinese New Year and Valentine's Day. Yaowarat is a Chinatown situated in Bangkok. hd00:16GRONINGEN, HOLLAND - JULY 11: Dutch soccer fans supporting their team during the final of the FIFA World Cup 2010 Netherlands vs. Spain - July 11, 2010 in Groningen, the Netherlands.